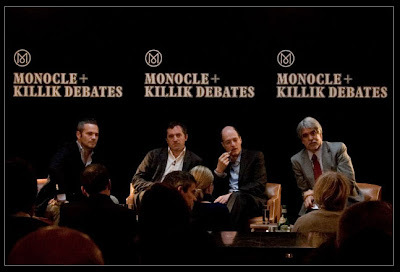 The Future of the City was the theme of the inaugural Monocle + Killik debate held in London. The goal was to look at how to make a city truly livable. The session offers unique perspectives, thoughts, and views from a global perspective. Monocle is a magazine and website founded by Tyler Brûlé, a Canadian journalist and entrepreneur.